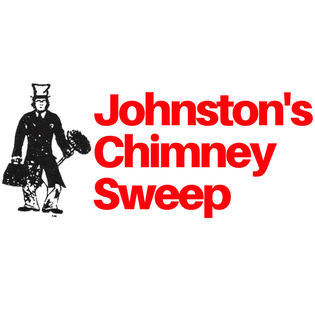 For over 35 years, Johnston's Chimney Sweep has been providing the residential and commercial clients of Yorktown, VA, and the surrounding communities with the best cleaning services. We are a full-service chimney sweep and dryer vent cleaning company. We provide professional and quality service you can count on. Please call us today to schedule an inspection!